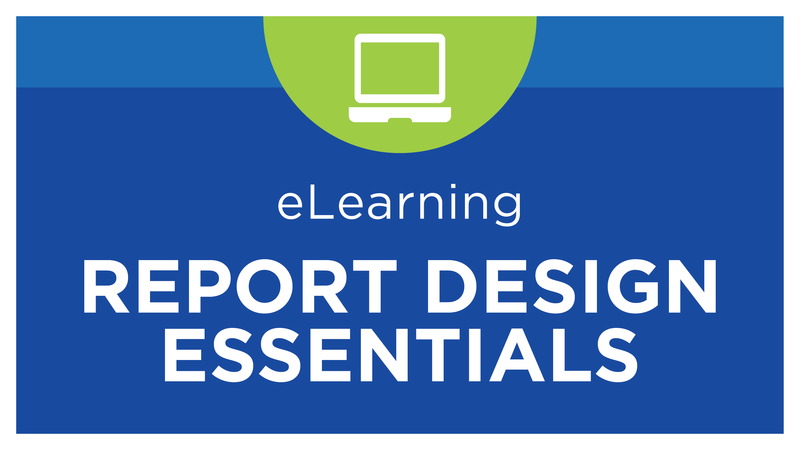 This course includes a variety of report design lessons, grouped together by topic. At the end of each topic there is a quiz, allowing you to evaluate your knowledge. These lessons present an overview of how to navigate templates in the BI360 Report Designer. These lessons cover functionality used to create account groupings and filters on rows that are commonly found in financial reports, such as trial balances and income statements. These lessons introduce how column contents can be managed by the addition of period functions and dimension filters in order to create reports such as actual vs. budget and departments side-by-side. These lessons cover Sheet Filters and run time selections known as Report Parameters. These lessons explore the Period dimension and its use in templates. These lessons deconstruct common financial reports and break down the key design elements of their related Report Designer templates. Profit & Loss Act vs Bud Department "Sheet per Value"